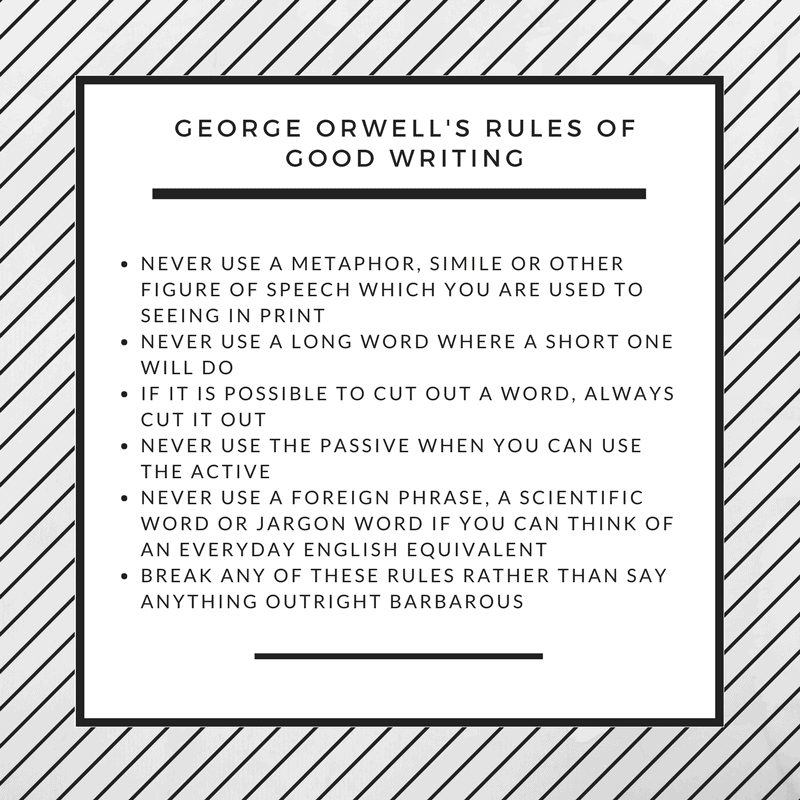 Recently I spotted Orwell’s Rules of Good Writing – and loved them so much, I used them during my press release writing course this week. They work, whether you are writing a press release or any other kind of copy, from websites to articles to briefings to marketing materials. If you’d like some help with press release writing, contact us on 020 8322 6200 or info@roughhouse.co.uk to find out how we can help. Writing effective press releases: what’s the story?